Discover Hotel Palazzo Vitturi: set in a Byzantine Palazzo in Venice Heart. 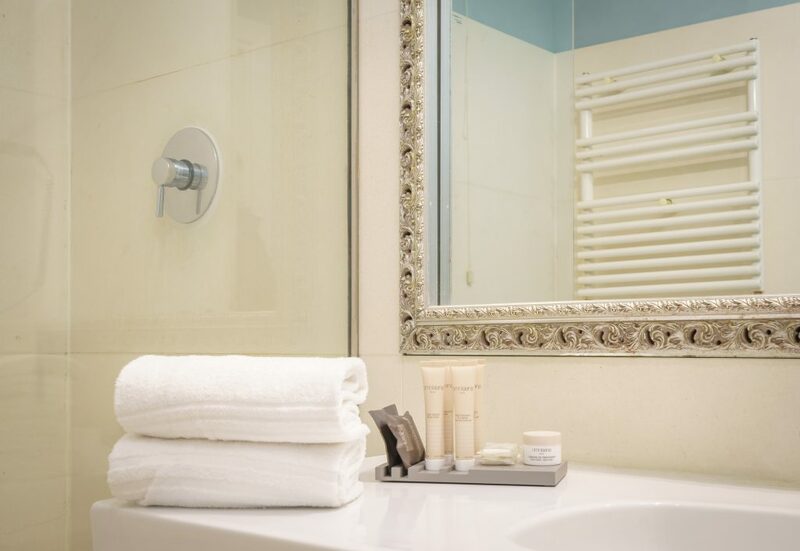 Set in picturesque Campo Santa Maria Formosa square, 13th-century Hotel Palazzo Vitturi features Gothic & Byzantine architecture and original frescoes. 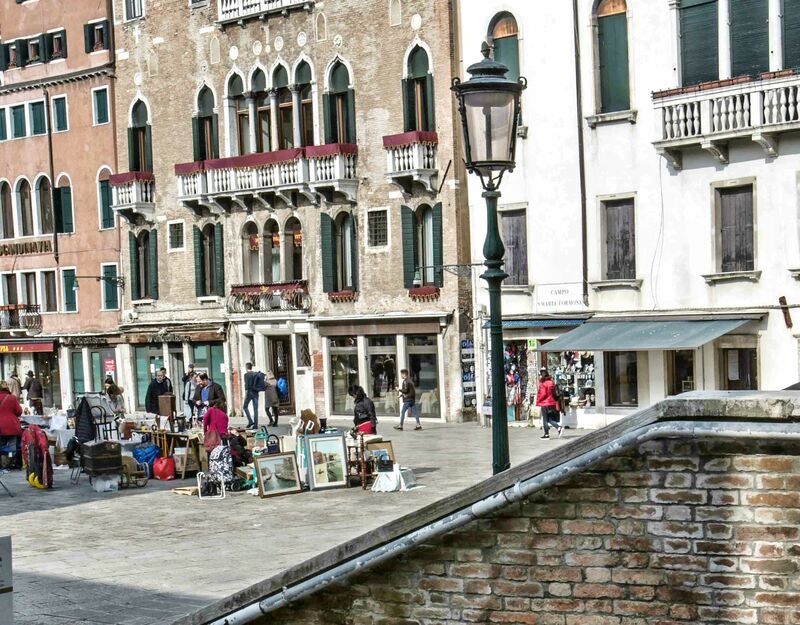 The Rialto Bridge and the Rialto Vaporetto water bus stop are a 5-minute walk away. 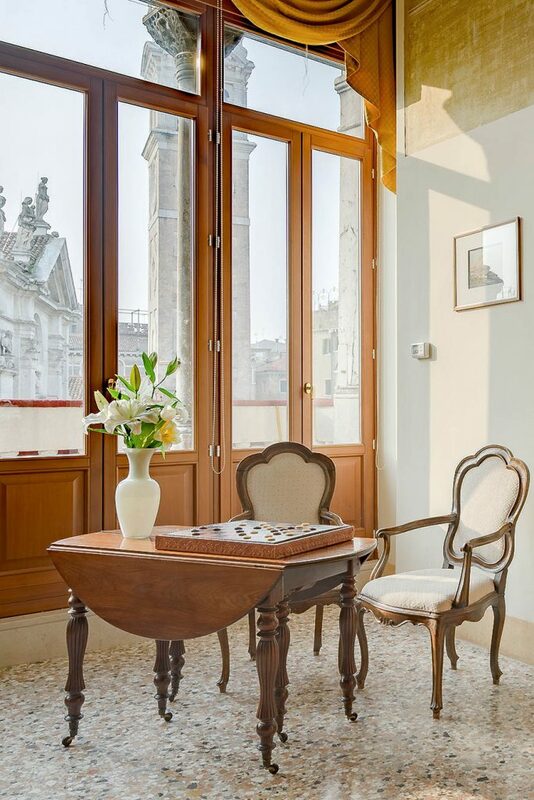 Calm views on Venice from our Juliette balconies..
moments away from St. Mark's Square.. 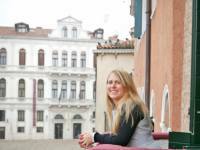 Located in the Castello district of Venice. 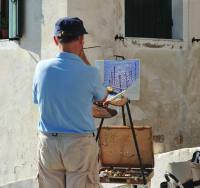 Castello is a great choice for travelers interested in museums, old town exploring and culture. The property is well placed for sightseeing. Many traditional restaurants can be found in the immediate area. Away from the crowded streets yet on the pulse of the Venice heart.. Lock a special offer before it's too late! 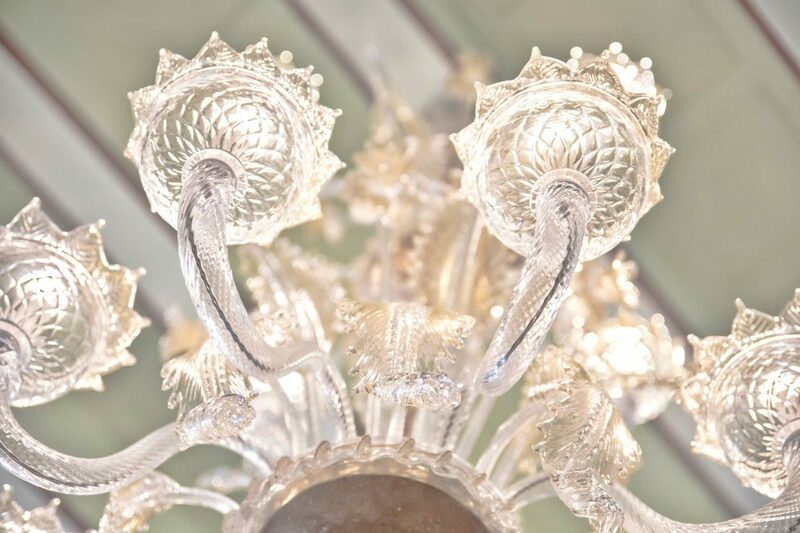 Address: Castello, 5246 - 30122 Venice, Italy. [NEW] Shop Venice Experiences ahead!